The Grove City Human Resources Office manages every aspect of the employment process including recruitment and selection, benefit administration, labor relations, classification and compensation-plan administration for all City associates. The Office also serves as an associate resource center. The City of Grove City is a substance-free and smoke-free environment. 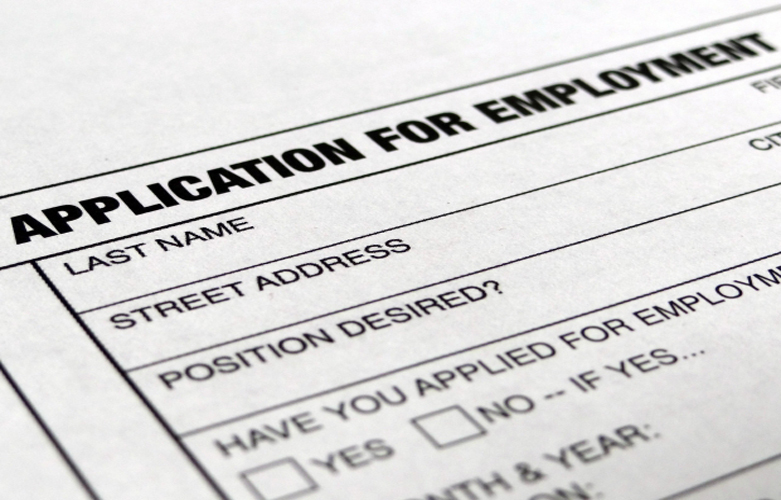 Every associate must submit to a pre-employment drug screening and background check. Seasonal, part-time and full-time positions, apply online.